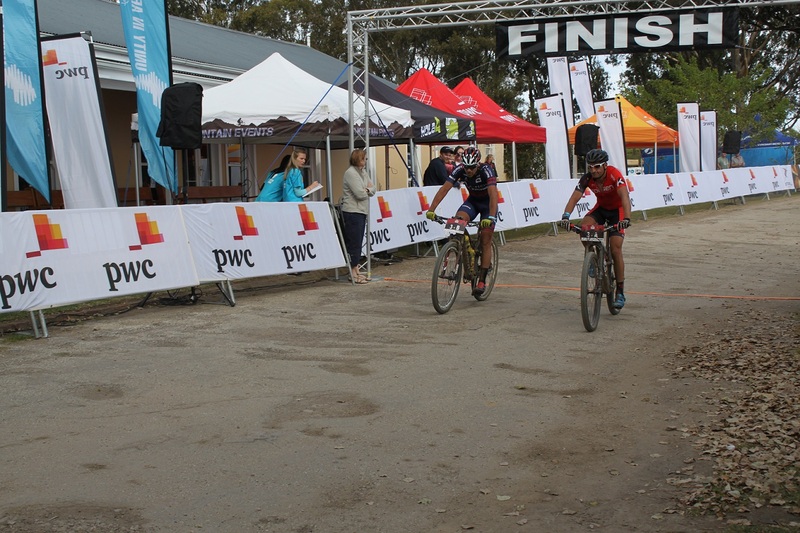 Kevin Evans and Pieter Seyffert drew first blood on the opening stage of the three-day PwC Great Zuurberg Trek near Addo, just outside Port Elizabeth, on Friday. 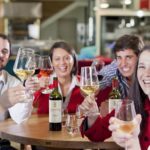 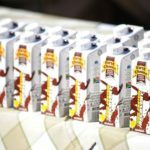 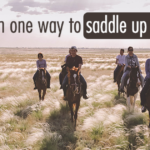 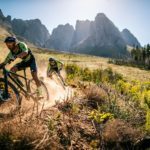 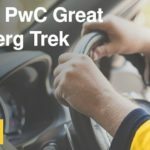 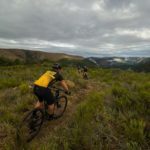 Addo is gearing up to welcome more than 140 mountain bikers from across South Africa for the second edition of the three-day PwC Great Zuurberg Trek, which is based at the Zuurberg Mountain Village near Port Elizabeth on May 29. 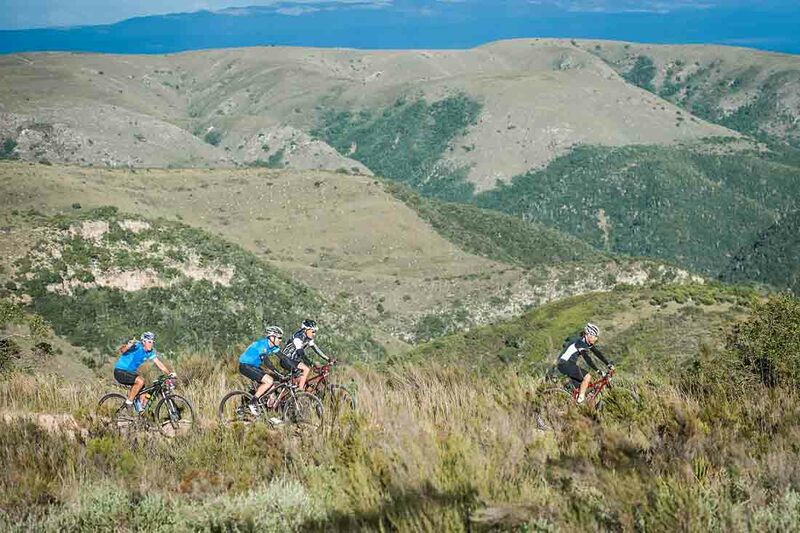 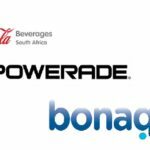 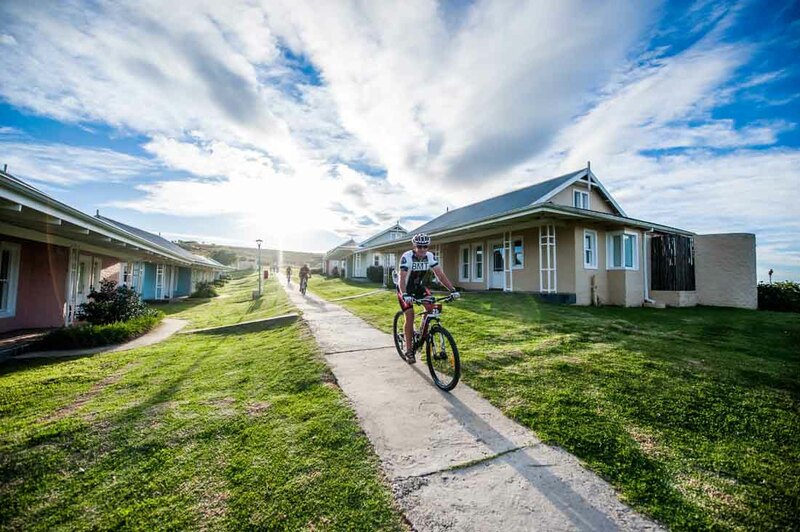 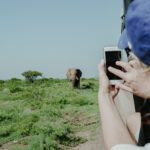 Participants in next month’s PwC Great Zuurberg Trek are set to enjoy all the creature comforts with the introduction of a luxury safari tent stay for the three-stage mountain bike race near Addo in the Eastern Cape. 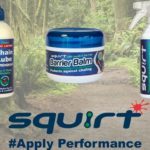 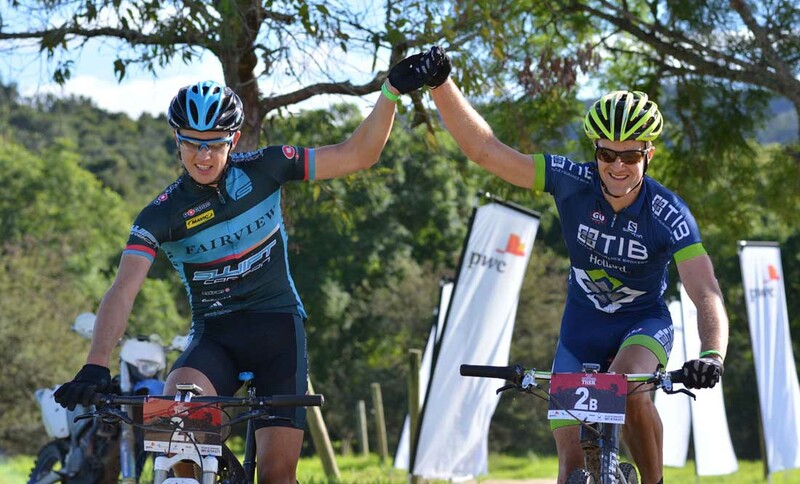 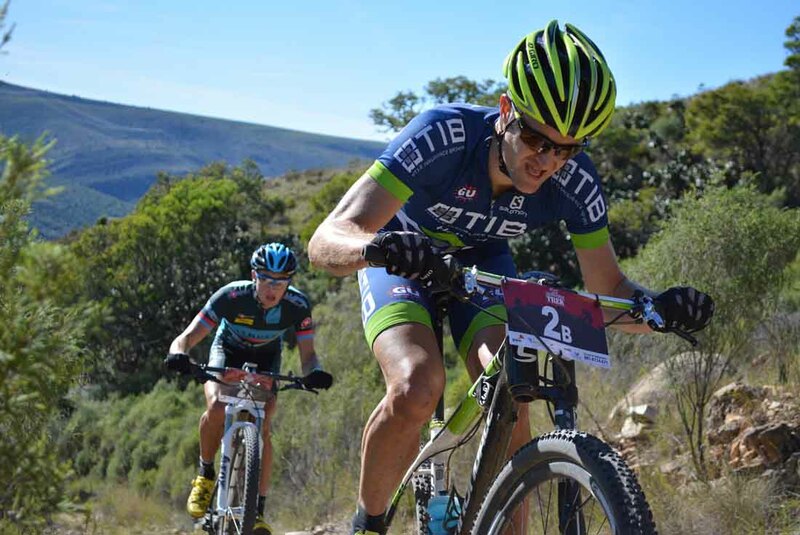 Andrew Hill and Adriaan Louw were in confident form ahead of next week’s national marathon championships as they cruised to victory in the three-day PwC Great Zuurberg Trek in the Addo area near Port Elizabeth on Sunday. 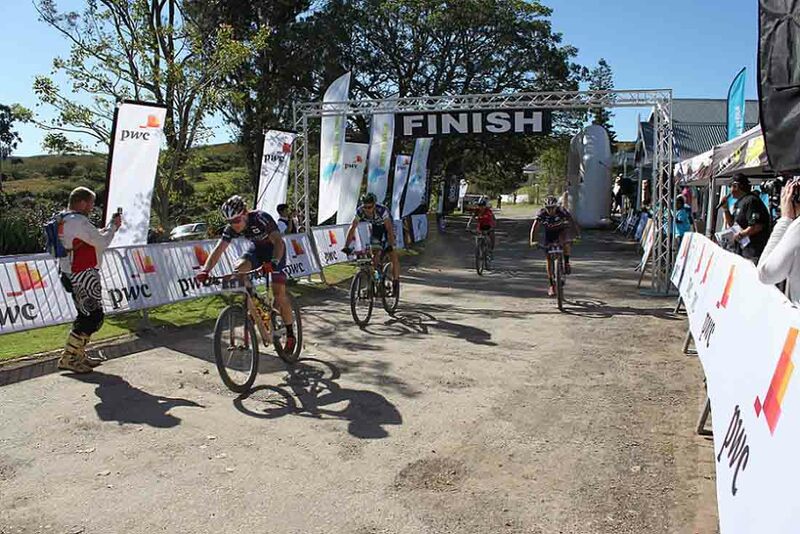 Overnight leaders Andrew Hill and Adriaan Louw stamped their authority on the PwC Great Trek to take a commanding victory on day two of the three-stage race at Addo on the outskirts of Port Elizabeth on Saturday. 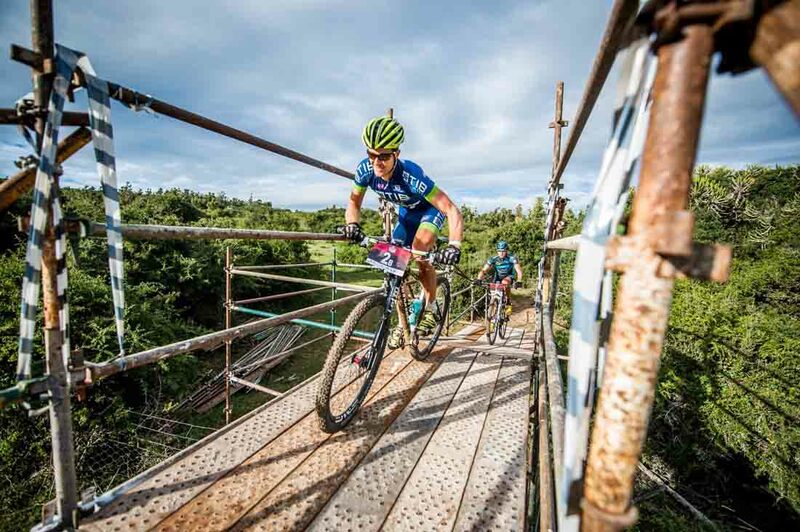 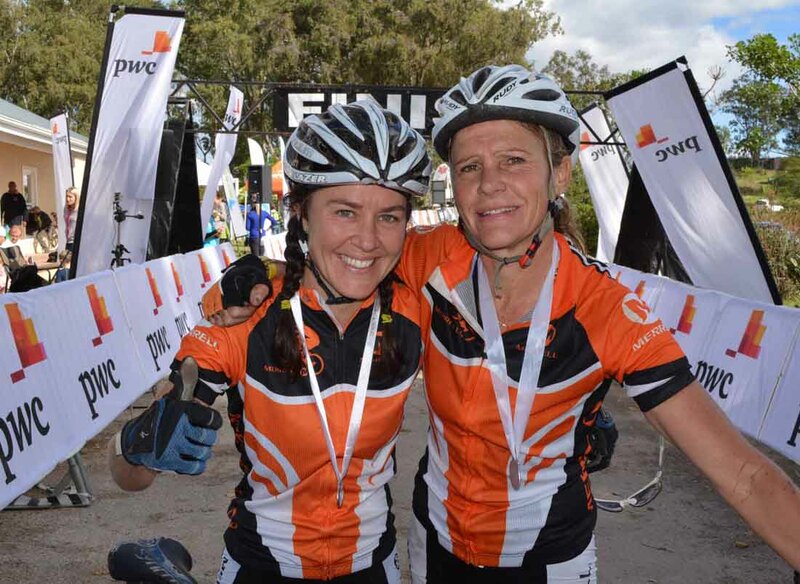 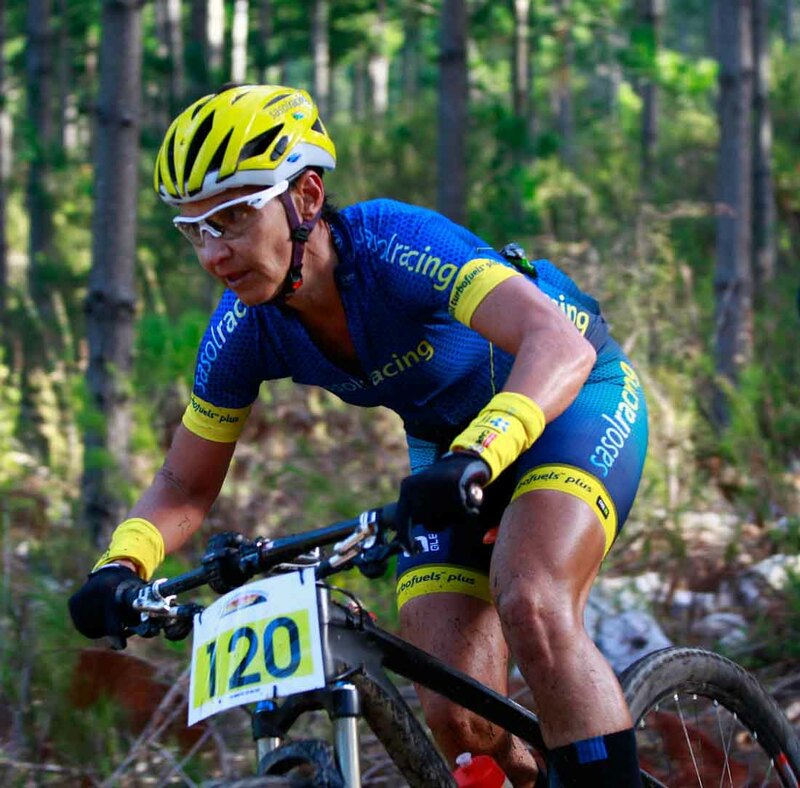 Veteran stage racing champion Yolande de Villiers is preparing to take on the second edition of the three-day PwC Great Zuurberg Trek, which starts at Addo near Port Elizabeth on Friday. 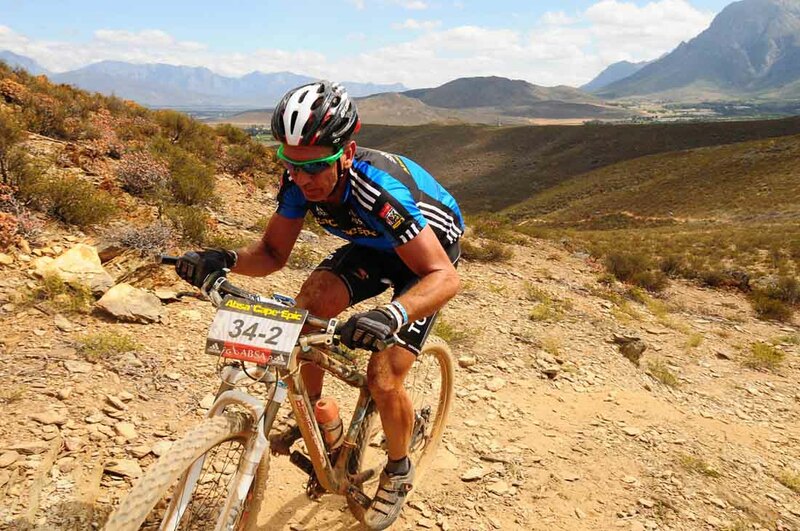 Well-known television presenter and Cape Epic champion in the grand masters category Andrew Mclean will be on the start line of the PwC Great Zuurberg Trek, which starts near Addo just outside Port Elizabeth on May 30.